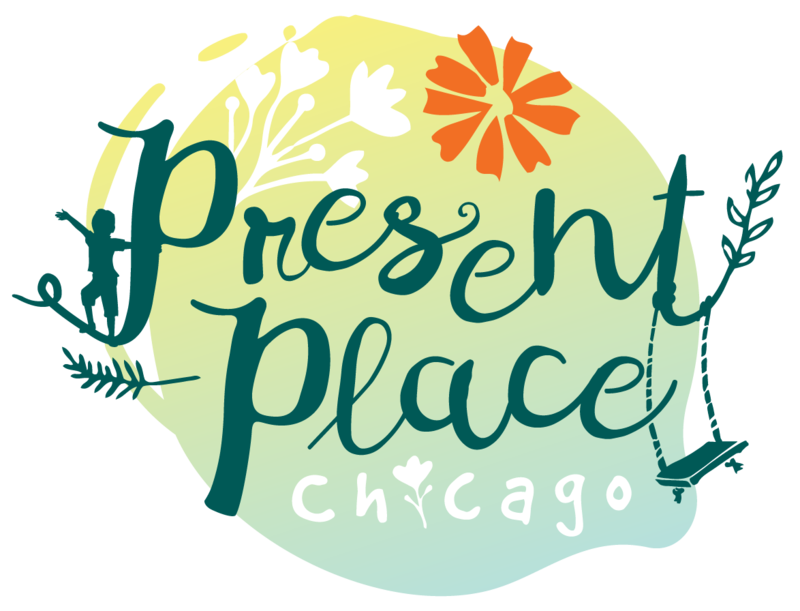 Present Place is Chicago’s favorite indoor play space, designed with pride for children and parents alike. Come for the incredible play set and selection of imaginative toys, stay for the wonderful sense of community. Oh, and the free coffee. Voted best indoor playground by Chicago Magazine! Subscribe to our newsletter to stay apprised of deals and exciting events!